Looking for a unique, 100% green option to add to your daughter’s wardrobe? 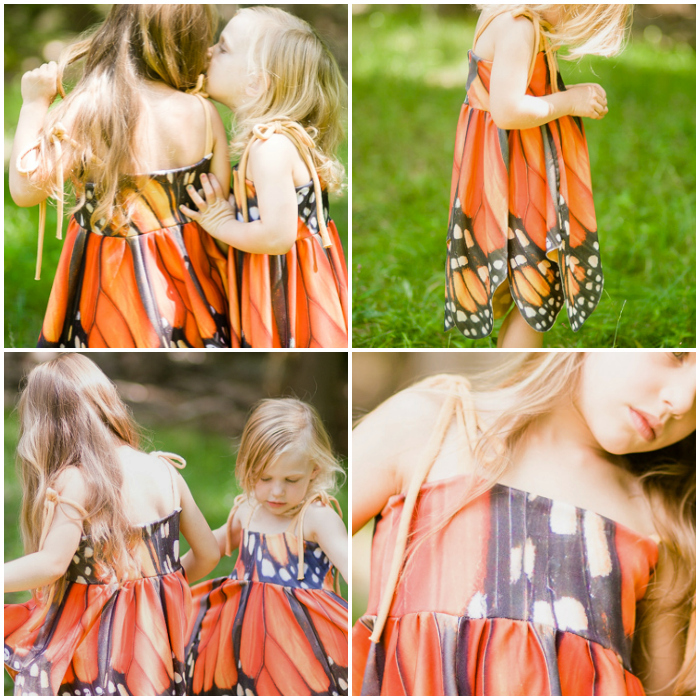 ML Marsh, owner and creative director of Spiritex, based in Asheville, NC, brings more gorgeous design to her children’s line with her monarch butterfly dress. Made of recycled PET blend from recycled plastic bottles and locally grown and in the US, Marsh took inspiration from the beauty of nature and vibrant monarch butterfly wings. I’m loving the bold oranges contrasting with the strong blacks and whites in this dress that stand out as original compared to the usual pinks, purples and pastels that most girls’ clothing lines carry. 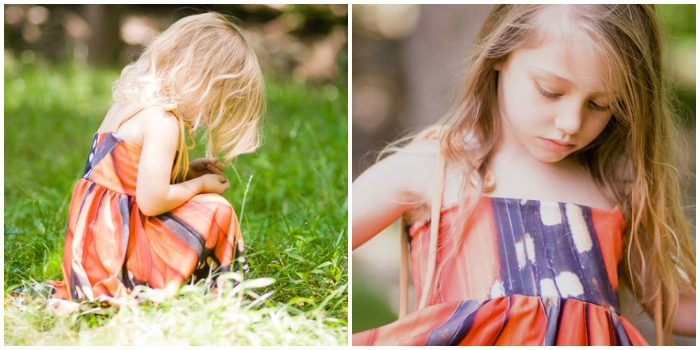 Feminine and whimsical with soft lines from the petal-shaped cut on the dress hem, Spiritex’s butterfly dress can also roll down and be worn as a skirt when your daughter outgrows it! You can find this imaginative piece here , and it’s available in sizes 2T, 3T, 4T, and girls 6 and 8 for $75. Allow 2 weeks for delivery due to the unique nature of this item. 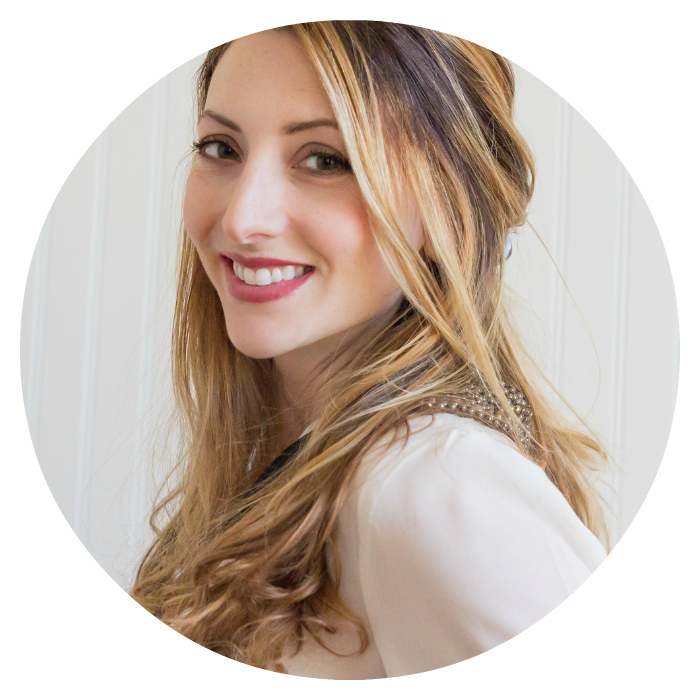 Love Spiritex? Follow them on Facebook, Instagram, Twitter and Pinterest.